Our pastor, Jonathan Williams, came to Fairview in the Spring of 2016. 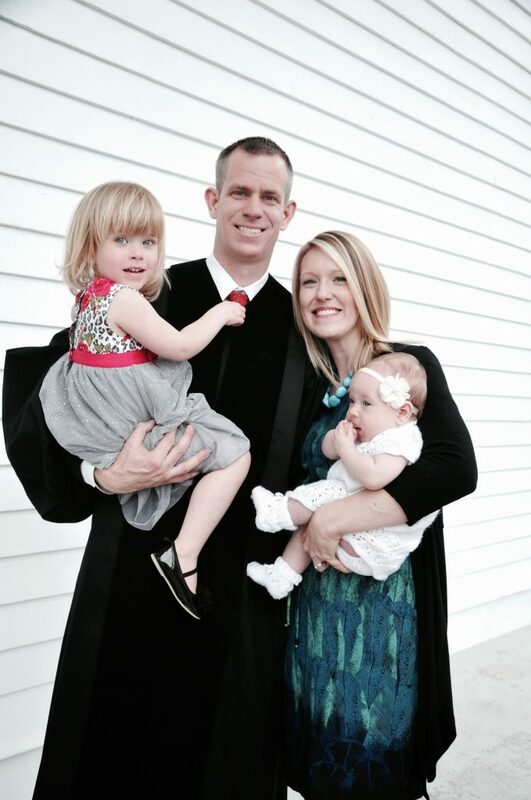 He is a graduate of Reformed Theological Seminary in Charlotte, NC. Jonathan has worked in both the Associate Reformed Presbyterian Church and, most recently, in the Presbyterian Church in America. He also serves as a Chaplain in the United States Army Reserve. In September, 2013 he married his best friend, Tracy. The Williams have two daughters, Briley (’15) and Westelin (‘18). When Jonathan isn’t feverishly pouring over commentaries, he enjoys running, backpacking, and swing dancing with Tracy. We celebrate the past and thank God for his faithfulness to this church since its inception in 1786. And just as important, we also claim the present and the future under God and pray for direction as we seek to faithfully serve Him and to effectively minister His grace to our congregation and to our friends in the community and around the world.